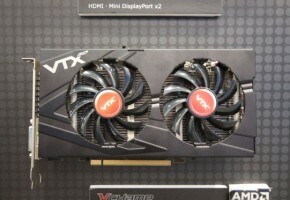 AMD is yet to release their final mid-range graphics cards from Radeon HD 7800 Series. 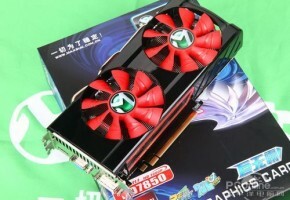 Radeon HD 7870 (Pitcairn XT) and Radeon HD 7850 (Pitcairn Pro) are to be released between February and March. Both cards are based on new GCN architecture. 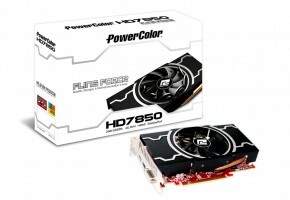 Radeon HD 7870 (Pitcairn XT) is to feature 1408 stream processors, 88 texture and 24 raster operating units. It will be equipped with 2GB GDDR5 of 256-bit memory. Core clock is to be set at 950 MHz while memory will effectively run at 5500 MHz. Card should be available for $299. 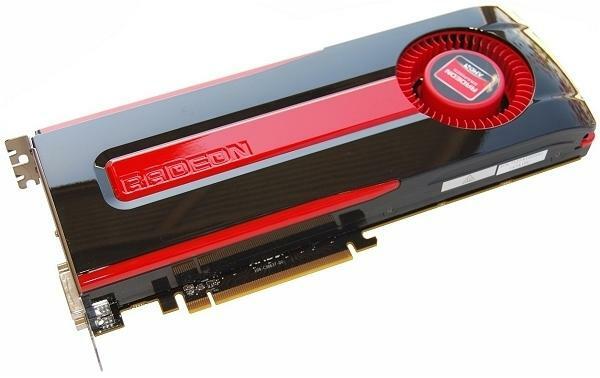 Radeon HD 7850 (Picairn Pro) will feature 1280 stream processors, 80 texture and 24 raster operating units. Card will also be equipped with 256-bit interface. 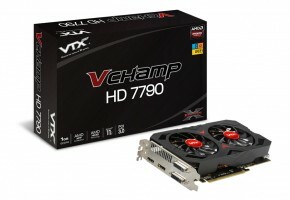 There will be two variants of Radeon HD 7850, one with 2GB and the other with 1GB of memory. Clocks will remain the same as in 7870 thats 950/5500 MHz. Card will be sold for $249 for 2GB version and $219 for 1GB version. Both cards are based on new GCN (Graphics Core Next) Architecture with is made in 28 nm process. AMD is also preparing Radeon HD 7890 which will likely be based on Tahiti LE core. 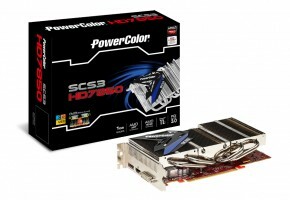 It will feature 1536 stream processors, 96 texture units and 32 of ROPs. 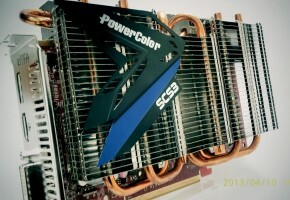 Card will be available with 1.5 GB of GDDR5 memory running at 384-bit interface. Should be available for $359.